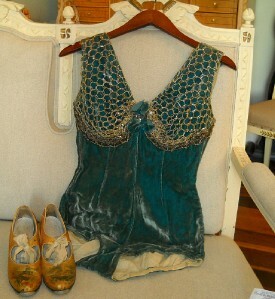 My great friend and great vintage dealer Kim is selling this amazing Rockettes costume from the 1930s. It is exquisite, I have seen it, felt the fabric in person. Zac Posen Talks about his line for Target.